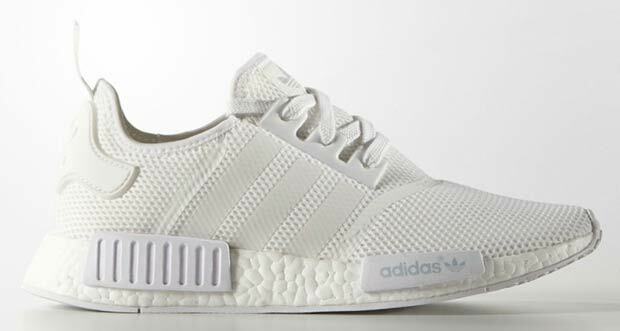 You didn’t think that adidas Originals was going to let the adidas NMD slide without an all-white version hitting retailers, did you? 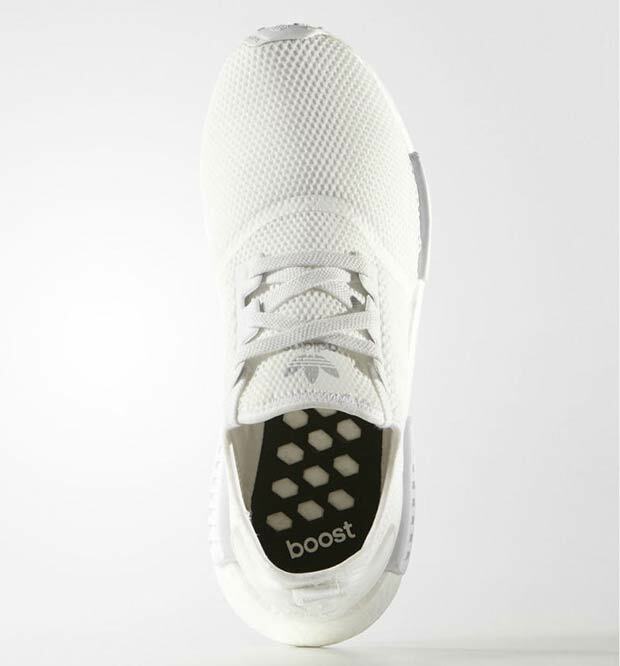 The adidas Ultra Boosts proved to be insanely popular in the white on white look, and now the adidas NMD Runner, the model that flawlessly blended adidas’ present with past inspirations from the likes of the Boston Super and Rising Star, is blessed with the perfect “Triple White” look. 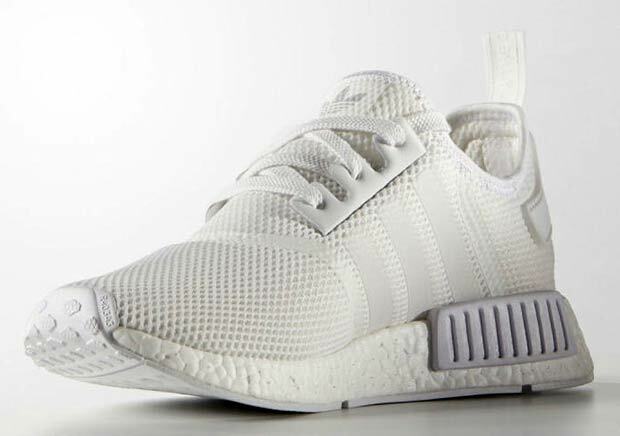 Expect this pair to hit retailers this Spring 2016 season for $170 USD. More photos below.